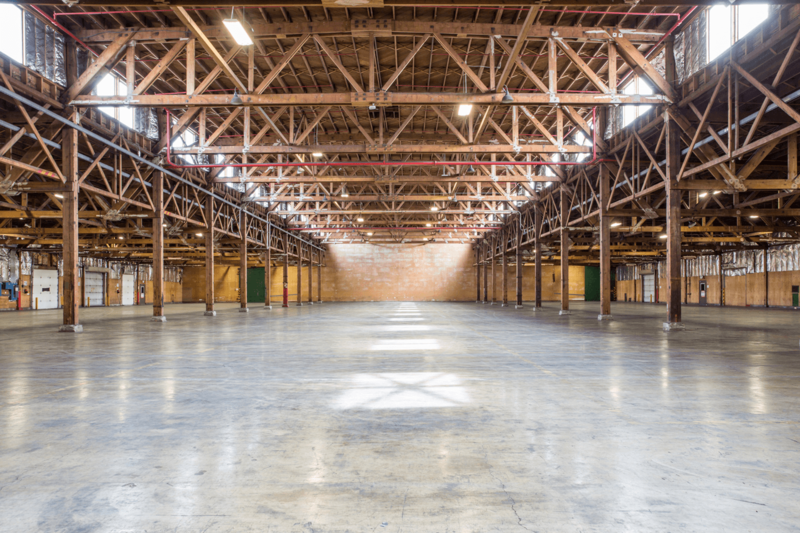 This 267,540 square foot wood framed, steel-sided warehouse facility is divisible into bays of approximately 44,590 square feet each. Ceiling height is 14’ minimum at the eaves rising to 24’ maximum at center. 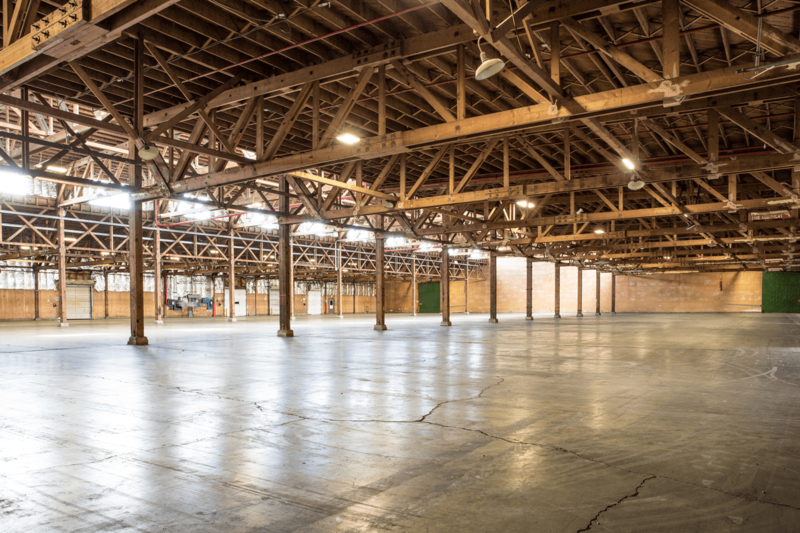 The building is accessible by both ground level and dock high doors and 6” thick concrete floors. Power, lighting and offices are currently in the building.